Manish Bhatia is the executive vice president of Global Operations at Micron Technology. He is responsible for driving the vision and direction for Micron’s end-to-end operations. 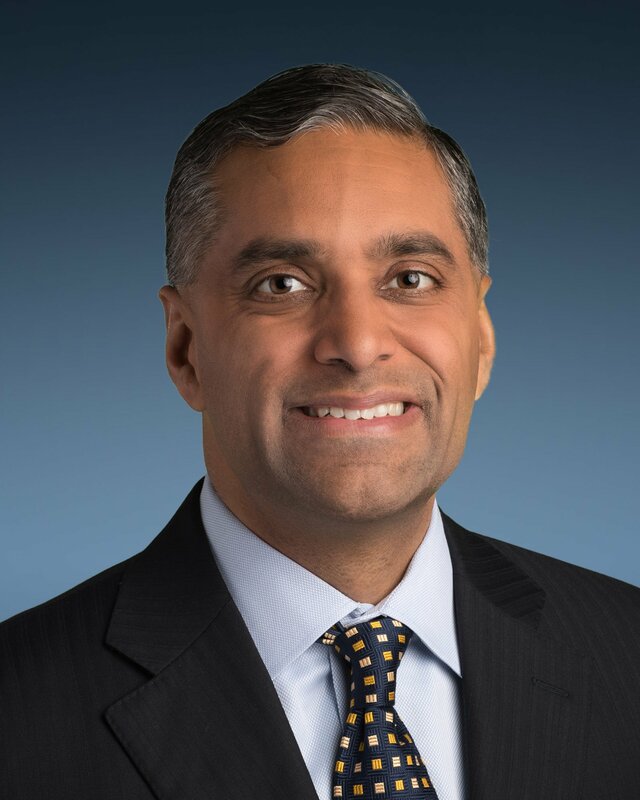 Mr. Bhatia joined Micron in 2017. Mr. Bhatia most recently served as the executive vice president of Silicon Operations at Western Digital Corporation. Prior to that, Mr. Bhatia held several executive roles at SanDisk Corporation and was the company’s executive vice president of Worldwide Operations when it was acquired by Western Digital. Prior to SanDisk, Mr. Bhatia’s career included positions at Matrix Semiconductor, McKinsey & Company and Saint Gobain Corporation. Mr. Bhatia earned bachelor’s and master’s degrees in mechanical engineering from the Massachusetts Institute of Technology and a master’s degree in business administration from MIT’s Sloan School of Management, which he attended as a Leaders for Manufacturing fellow.